Depression and anxiety increase when we operate out of a narrative that we are alone. 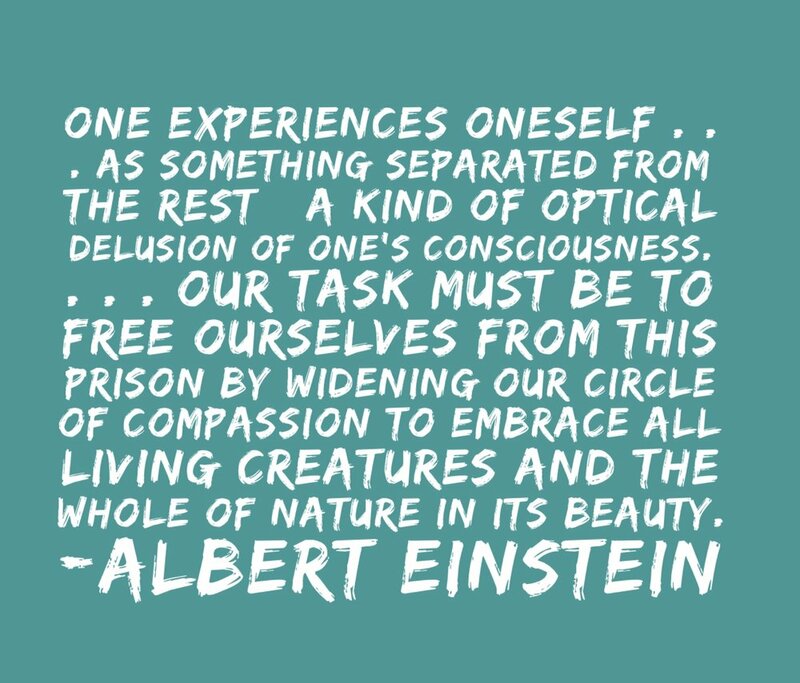 When we widen our vision to notice those around us, to the galaxies, to the animals, to life ever-expanding, it can help. It can help to move us away from the narrow, rigid tunnel of fear and hopelessness back to a place of belonging, connection, curiosity, and dreaming again.